Welcome to another very special episode of Comic Book Chronicles! 2018…that was a year. It had months and days and everything. This can be confirmed. What it didn’t have is what this episode gives, dear listeners. We can confirm that, also. The guys, minus one TimDogg98 sadly, look back on the year that was with the best, worst, and everything in between from the comic book and comic book adjacent realm. Yes, folks, it is the year-end deliberations show you’ve all been waiting for! It can be said that it is as much entertaining as it ever is informative. You can put a stamp on that. And with this episode, you can put 2018 in the books…or on rice, because this is the official ending of 2018. Quote it. 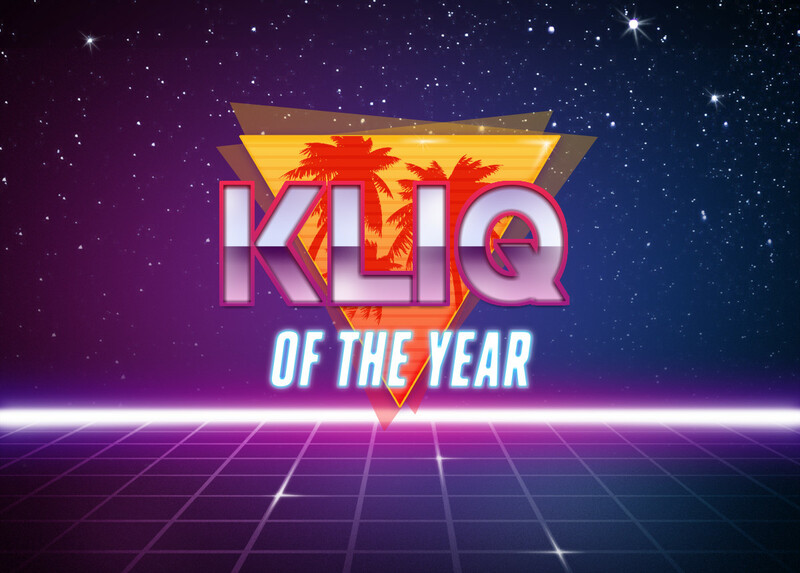 #kliqsoftheYEAR BOOM (not the company, but they do come up)!